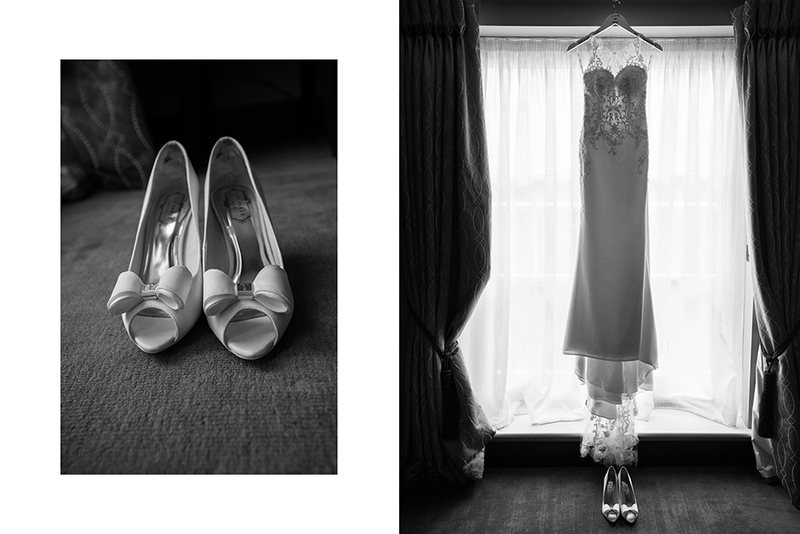 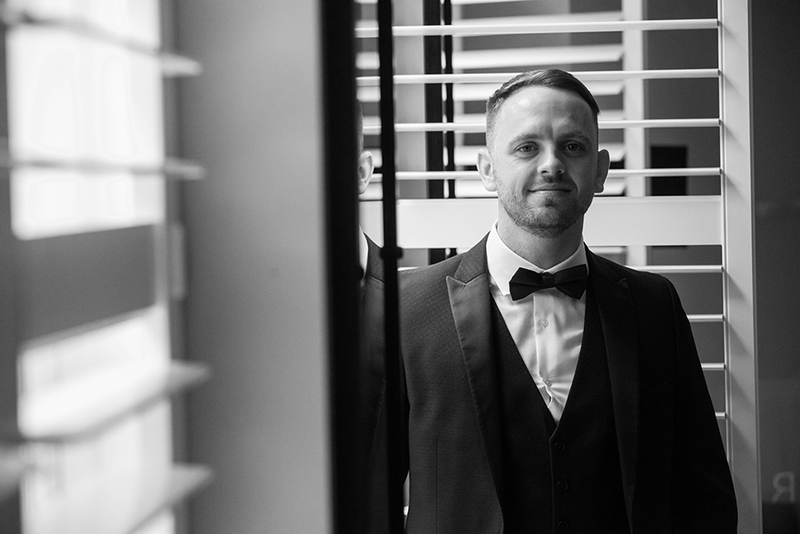 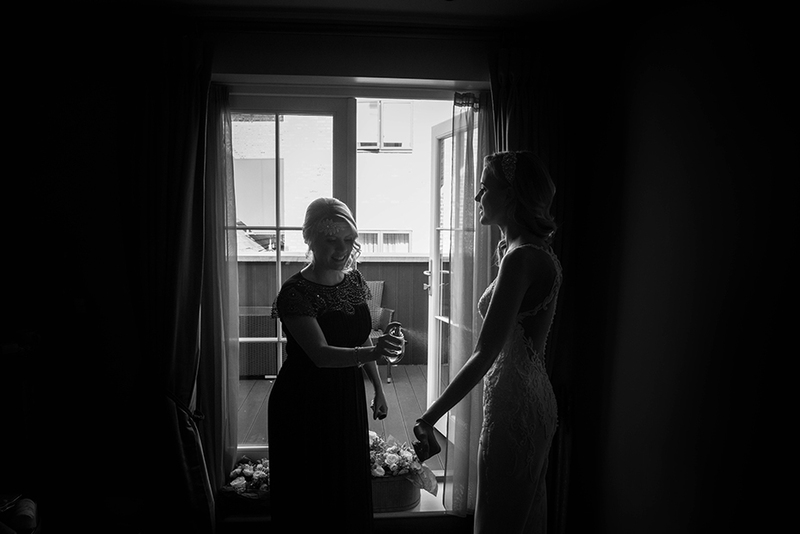 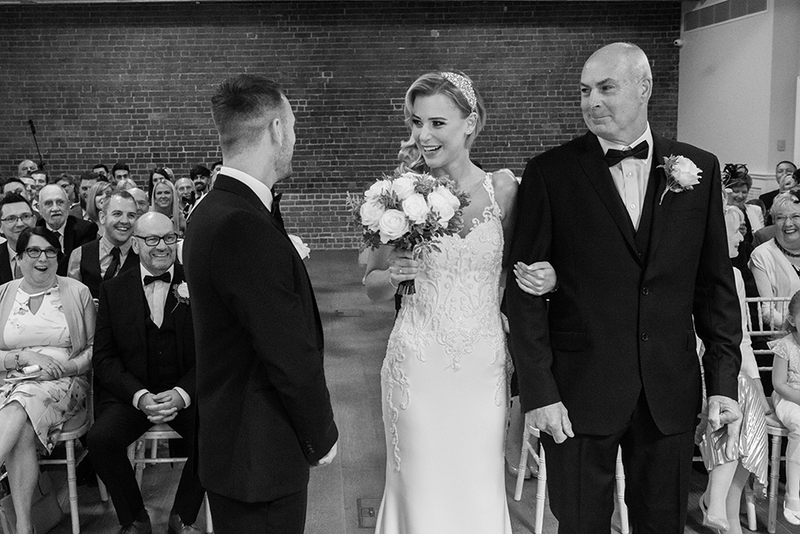 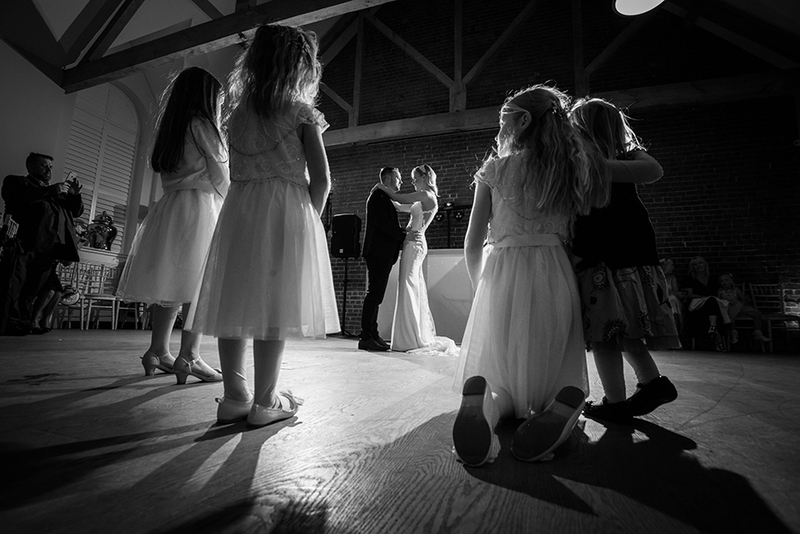 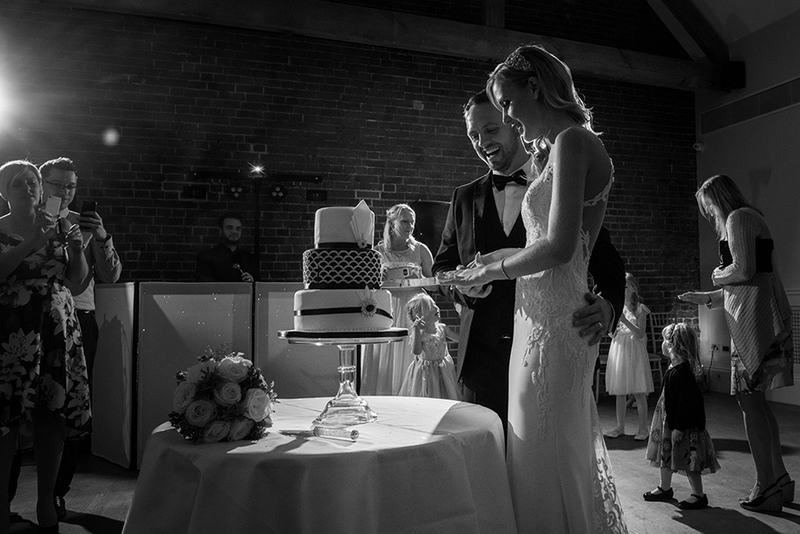 Wedding photography at One Warwick Park Hotel in Tunbridge Wells is full of charm, style and luxury. 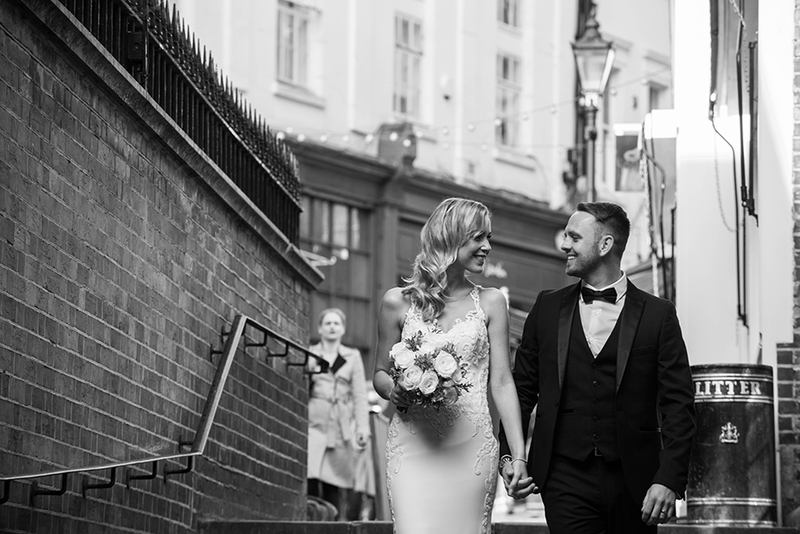 Whether you are considering an extravagant celebration or an intimate reception for your nearest and dearest, One Warwick Park Hotel provides a beautiful blank canvas and wonderful sense of versatility for your unique wedding. 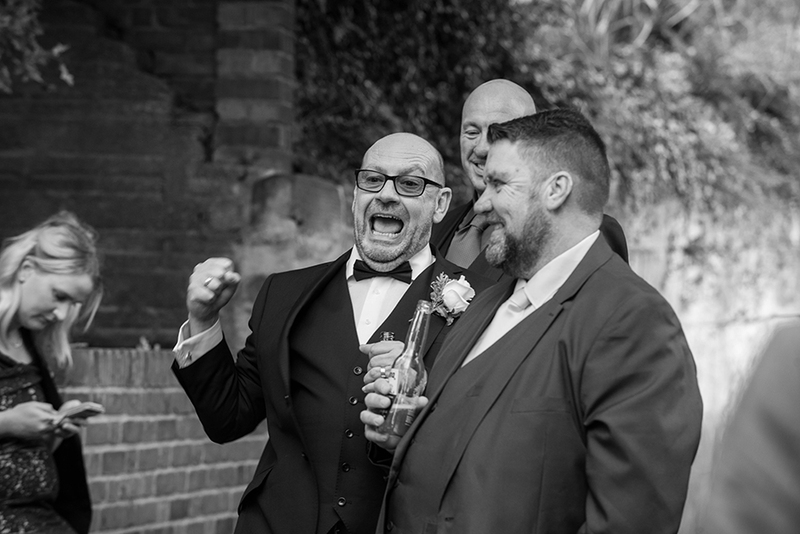 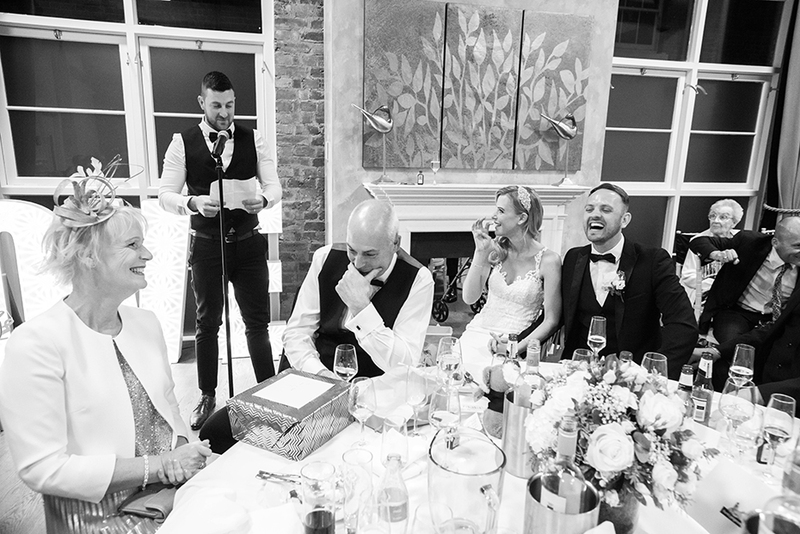 Nestled in the heart of the charming town of Tunbridge Wells, the venue sits right in the charismatic Pantiles district. 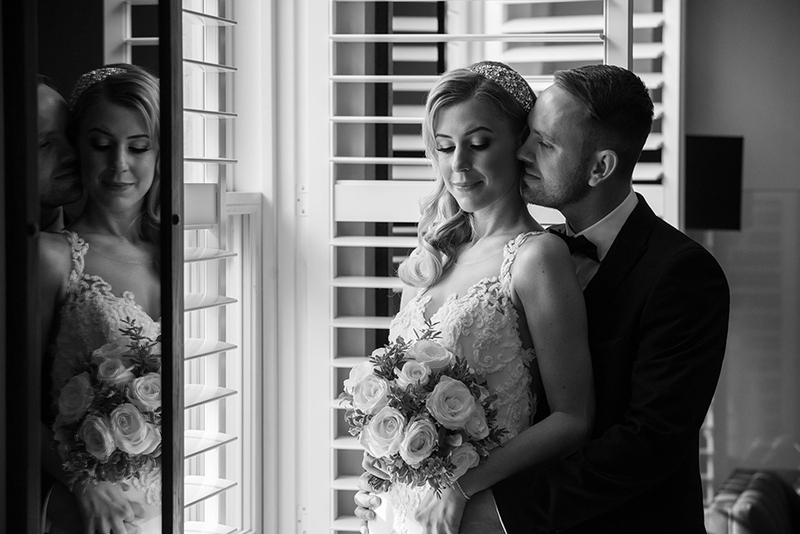 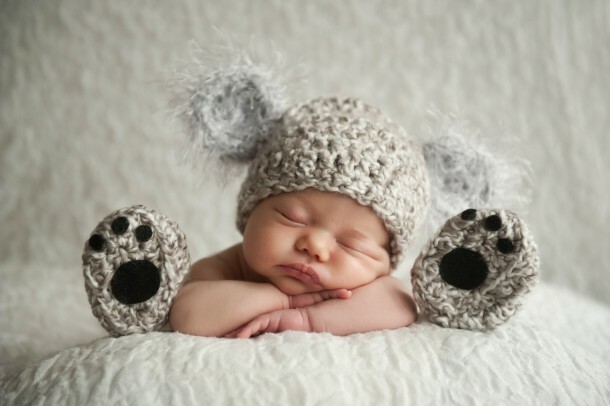 The impressive setting of One Warwick Park Hotel is enhanced with many unique and impressive characteristics, such as a glass atrium and feature gallery which offer incredible photo opportunities.